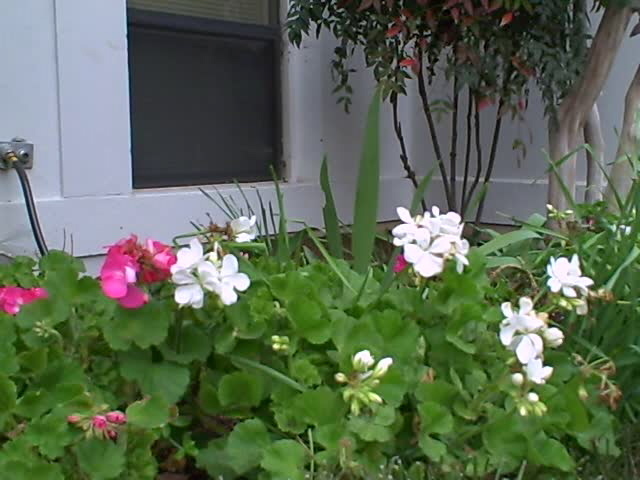 In your life or travels, have you had a moment, when the sight of geraniums or pelargoniums blooming gave you pause? If you wish to share the image and your thoughts on it, contact us. 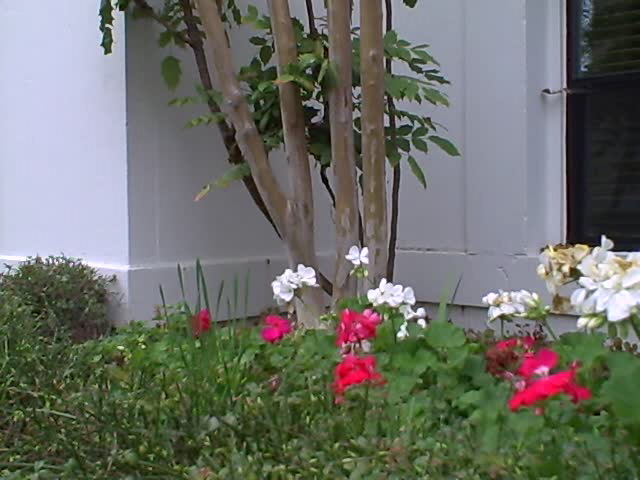 As flowers bloom,. memories fade. "The photograph was taken in the city of Vukovar, Croatia, in 2006. The property pictured was completely destroyed in the Croatian war for independence in 1991. The Serb's gutted the house and barn. providing lunches and maintaining the property This photograph was taken at their home, rebuilt from rubble of war." 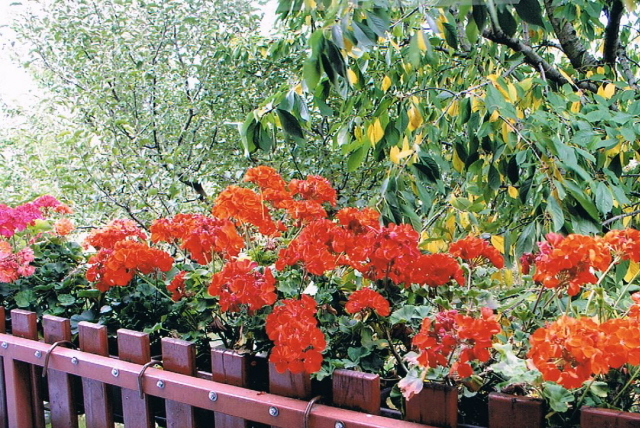 These flowers and plants symbolize human resilience and need for beauty and peace. 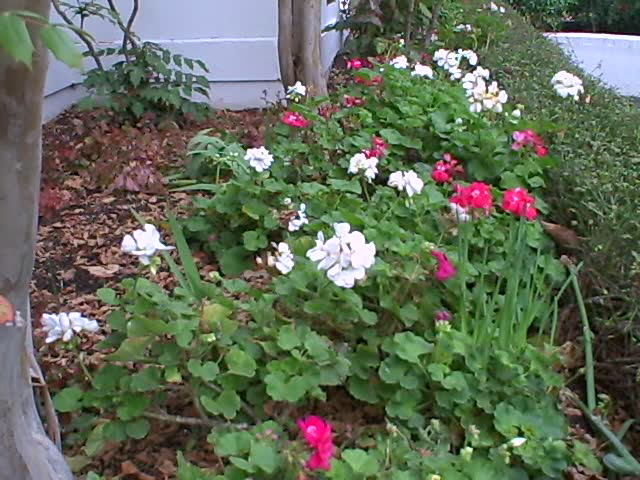 December 7, 2009: These urban geraniums look puny, but have survived snow, painters, car fumes, squirrels, starlings, and leaf blowers. Jack says the white ones are rare. Please do not disabuse him of that charming notion. An exchange of thoughts between two old friends.